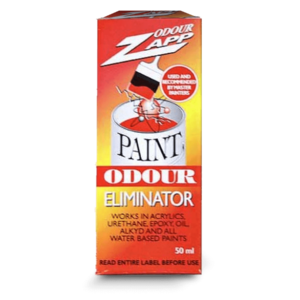 Solvent free – No toxic fumes. 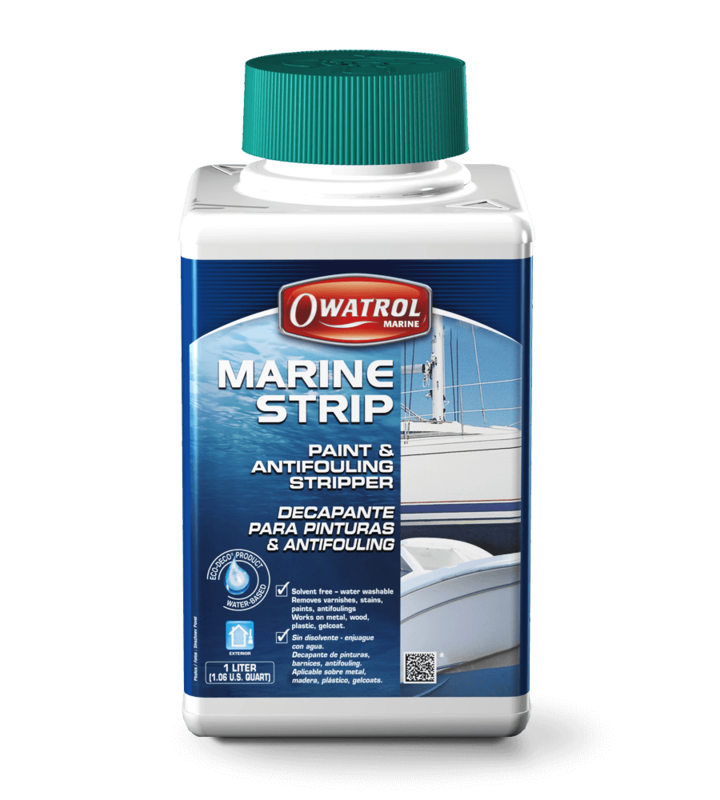 Marine Strip is safe on all surfaces except Aluminium. Does not harm plastic. Safe on gelcoat. 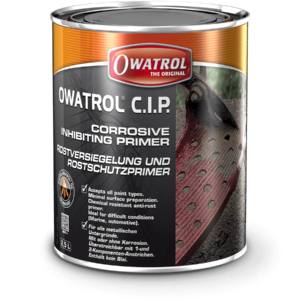 Removes up to 8 coats of paint in one operation. Does not evaporate – Long active work time. Easy to apply Gel – Does not run. 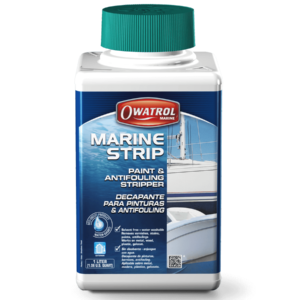 **Marine Strip will not remove the following type of coatings: 2 pack or baked on paints or Polyurethane paint and varnish. 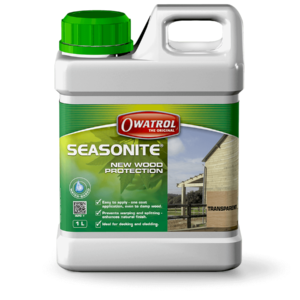 For woods rich in tannins, work large areas in zones to avoid excessive darkening of the wood. 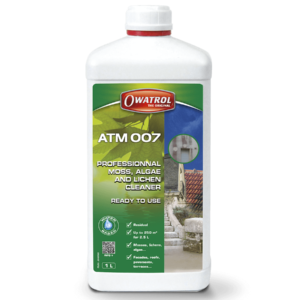 Remove Marine Strip and dissolved paint with fresh water and a scrubbing brush or paint scraper, alternatively use a pressure washer (max. 60 bars / 870 psi). Note: The use of hot water makes the job easier. Thoroughly rinse the surface with fresh clean water after stripping and rinsing. All porous surfaces must be immediately treated with Deck Cleaner while still wet to neutralise the surface. Consult us for additional information and advice prior to using Marine Strip on Oak and Chestnut. Application tools: Flat blade or brush with synthetic (nylon) “bristles”. Pressure washer.